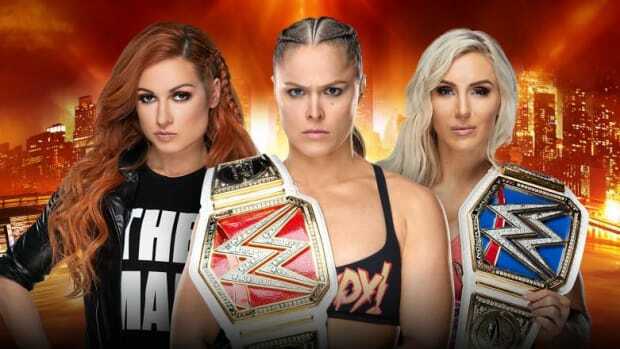 While the 2018 WWE pay-per-view schedule has been released and the number of events has been reduced from 16 to 14, there is already talk of exploring network specials that would essentially be replacement pay-per-views for the two cut events. 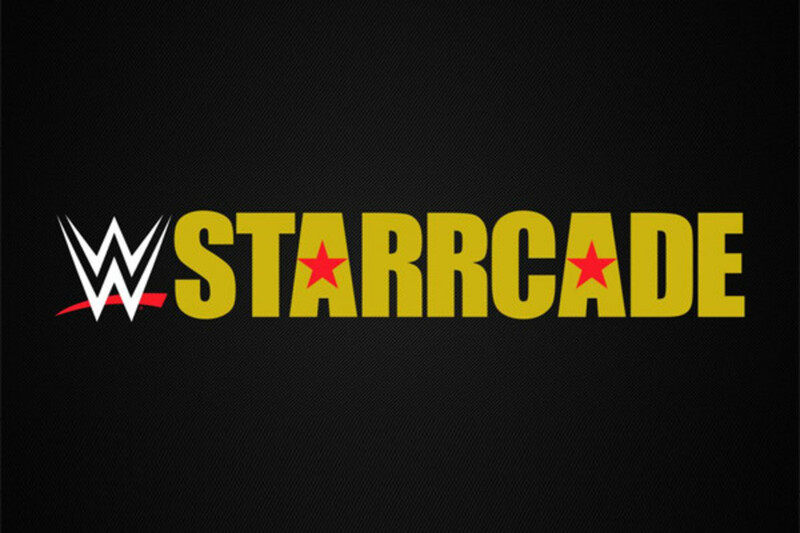 A 2018 edition of Starrcade is already in the planning stages and there are discussions about featuring next year&apos;s version of the event on WWE Network in some way. 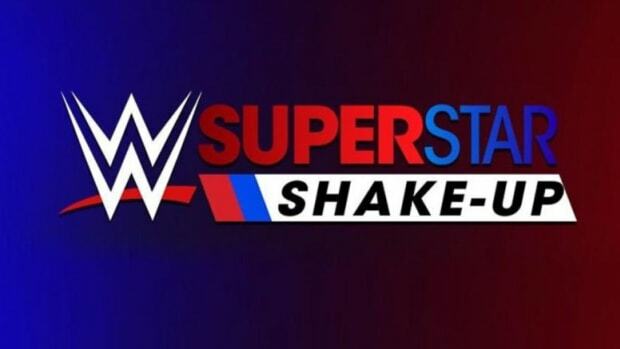 WWE Network customer service has been receiving emails and calls from confused fans wondering how they can watch the return of Starrcade, only to be disappointed upon learning that it&apos;s an untelevised event this year. 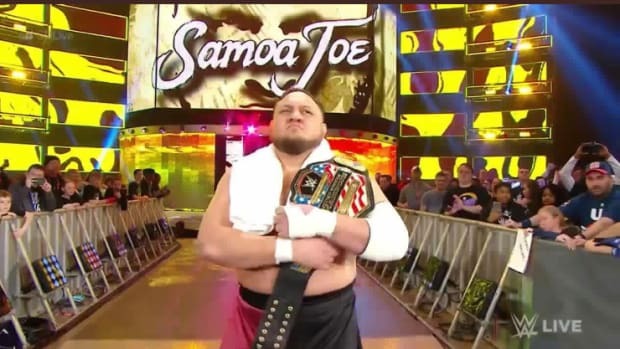 Another idea is to add more live NXT Takeover specials on the network. 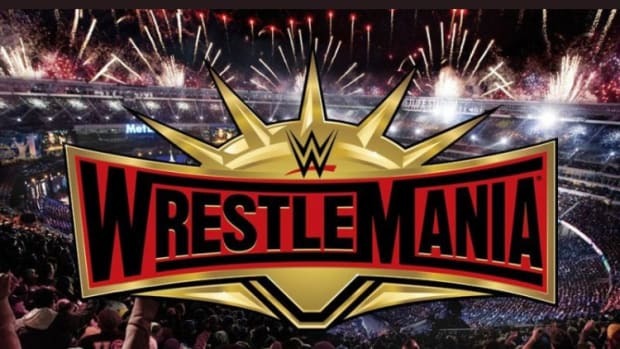 There have been 4-5 per year, but there is talk of increasing the number to six per year, which would result in the network still having the same number of live specials overall, even with the reduction in pay-per-view events from the more prominent Raw and Smackdown brands. Four dates for NXT Takeover events in 2018 have already been announced, but if the schedule is expanded, late May and late December are being looked at for the additional events. Zack Reacts: I&apos;m not sure why WWE didn&apos;t air Starrcade this year, but I&apos;m glad to see their doing it next year. 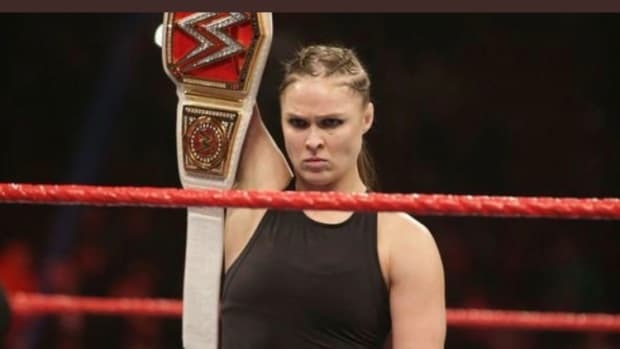 I&apos;m a fan of longer periods between PPVs because it allows for better build ups before the PPV Events. That way we don&apos;t end up doing the same feud for 3 PPVs because there wasn&apos;t enough time to build it properly on TV.